WASHINGTON — No body armor, no cash. That’s what the Justice Department is saying. USA Today reports that the Justice Department is threatening to withhold millions of federal dollars from local police departments that don’t require uniformed officers to wear body armor. The threats come in wake of a spike in fatal shootings of cops. 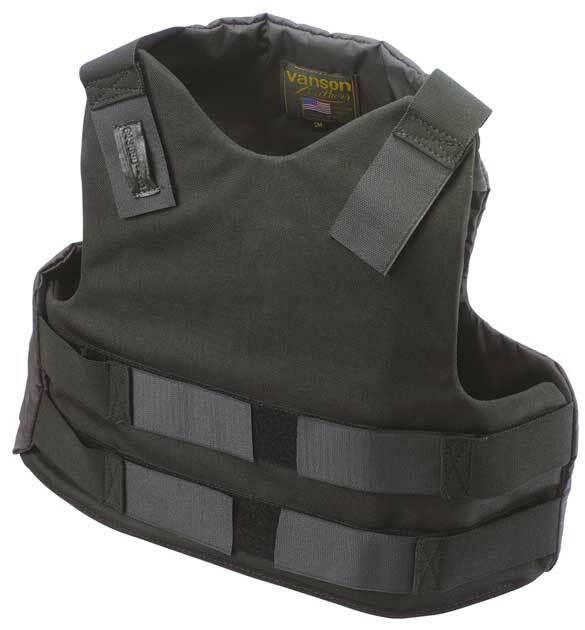 Body armor is not required at 41 percent of the nation’s police departments, USA Today reports. Posted: 4/8/11 at 8:58 AM under News Story.